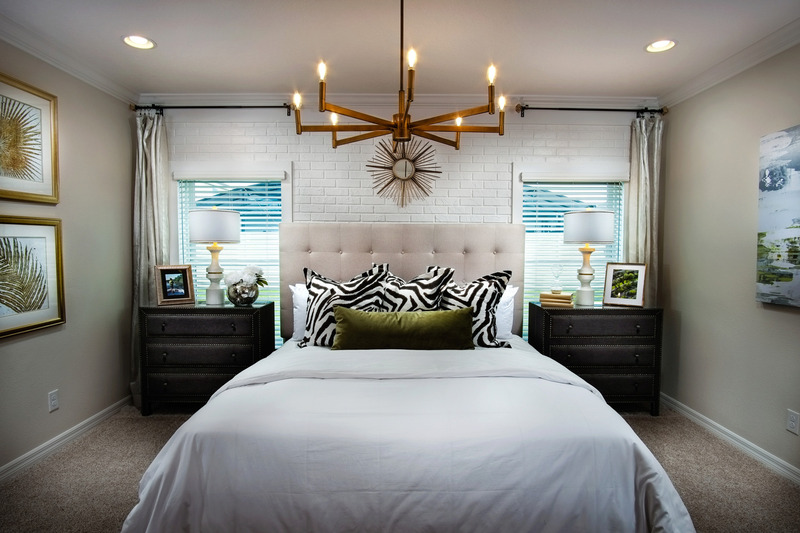 Nothing transforms a room quite the way great-looking windows do. 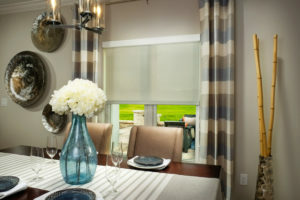 They can change the look and feel of the entire room, complement furnishings, enhance colors and diffuse natural light. 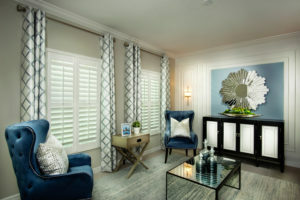 Whether creating a subdued, serene ambiance with neutral colors and fabrics or making an elegant statement with plantation shutters, A Better Blind will help you make each room a place you’ll look forward to spending time in. 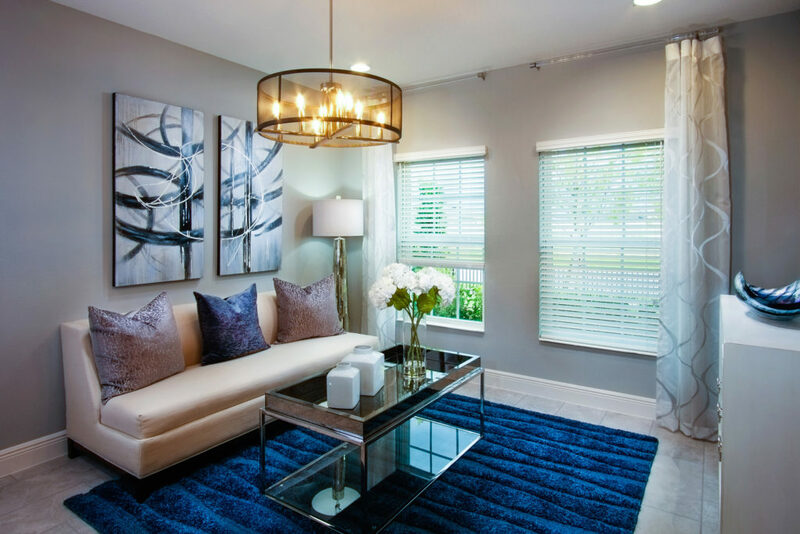 Founded in 1990, A Better Blind offers an array of custom window treatments and design solutions to clients across the country and around the world. In our state-of-the-art, 90,000 square foot facility, we custom manufacture everything from bamboo shades, basswood blinds and fauxwood blinds to mini blinds, roller shades, plantation shutters and vertical blinds. At A Better Blind, we are here to help. Whether you’re looking for product information or need to find a replacement part, our team is here to help you get answers to your questions. Create a feeling of warmth and privacy with our Fauxwood horizontal blinds. Perfect for windows and French doors, they provide the look of real wood at a much more affordable price. 100% ultra violet controlled, they’ll stand the test of time without weathering, turning yellow or warping and cracking.